The California Council on Science and Technology (CCST) is a nonpartisan, nonprofit organization established via the California State Legislature in 1988 to provide objective advice from California’s best scientists and research institutions on policy issues involving science. 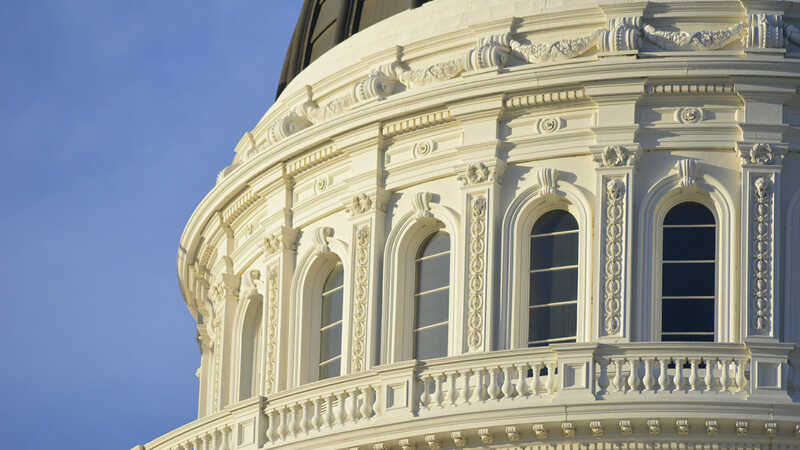 We respond to the Governor, the Legislature, and other State entities who request independent assessment of public policy issues affecting the State of California relating to science and technology. 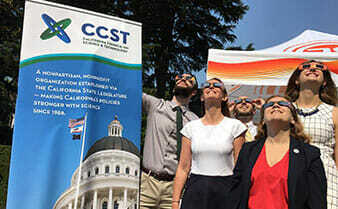 As this independent science advisory institution serving the State of California, CCST has nearly three decades of experience bridging science with policymaking at the state government level. 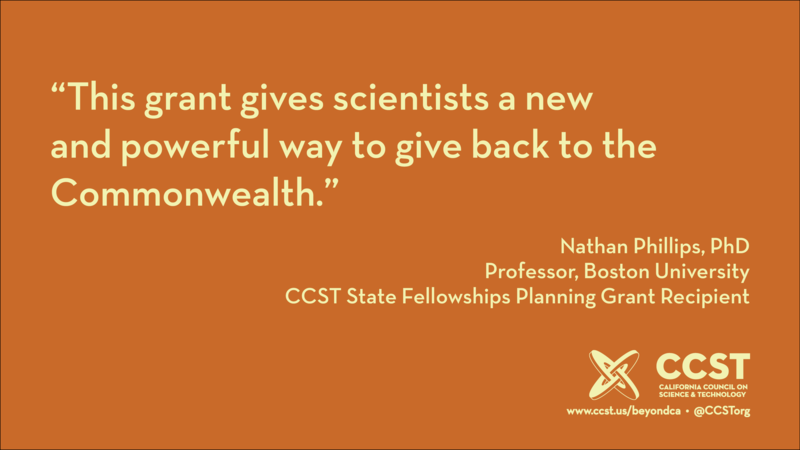 Recognizing the value of sharing these lessons and resources, CCST is cultivating a network of like-minded organizations around the country, who pursue the mutual goal of providing independent scientific advice in their respective states. CCST supports science policy engagement at the state government level, and we seek to build relationships with key partners around the United States, and with relevant national organizations such as the National Conference of State Legislatures (NCSL) and the American Association for the Advancement of Science (AAAS). 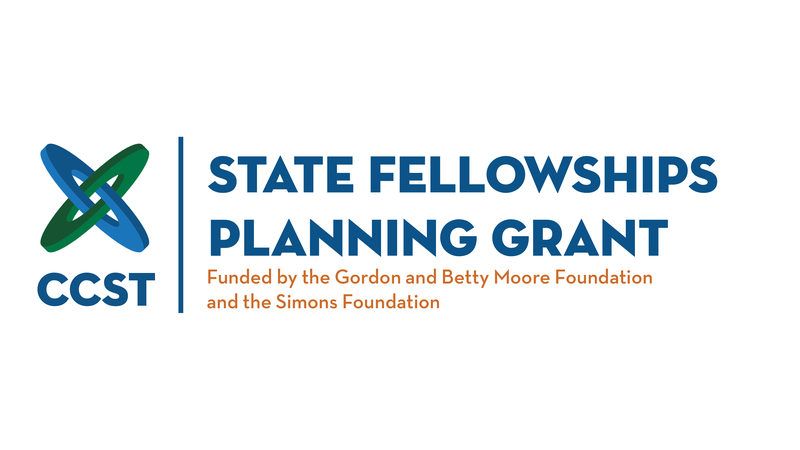 Through these conversations — and timely programs such as our State Fellowships Planning Grants — CCST hopes to help make state policies stronger with science, in California and beyond. 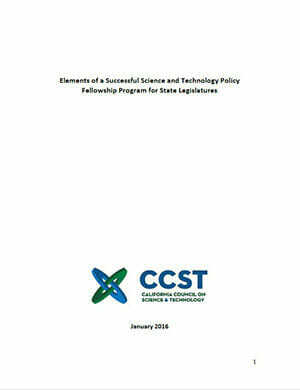 A 2016 CCST report entitled “Elements of a Successful Science and Technology Policy Fellowship Program for State Legislatures”, which outlines recommended best practices to follow when seeking to establish a similar program in another state. Two legal memoranda articulating (1) the legal basis for funding the CCST Science Fellows program and associated ethical issues, and (2) considerations for creating and funding this type of fellowship program for jurisdictions other than the California State government. 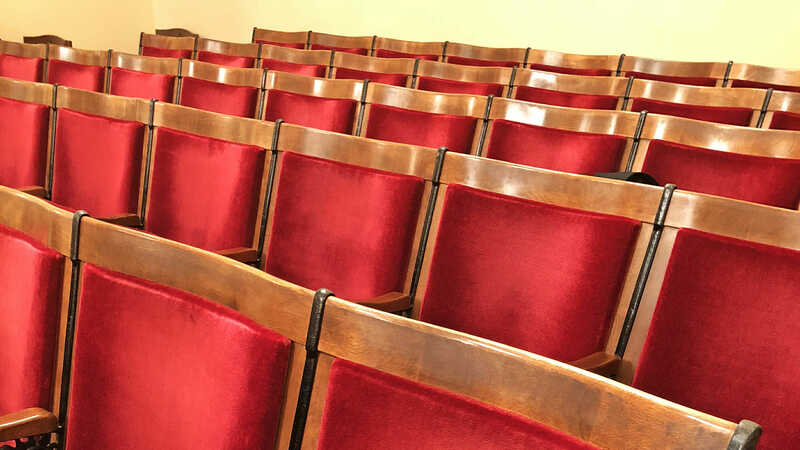 A list of frequently asked questions for prospective fellowship applicants.